Each week we break down our favorite song, highlight our honorable mentions, and wrap them all up with other staff recommendations into a New Sounds playlist just for you. Be sure to subscribe here. It’s getting harder and harder to ignore K-Pop’s popularity. No longer an overseas, niche subgenre, the sound and its outrageous flair have invaded America like so many other musical genres before it. BLACKPINK rate as one of the more popular K-Pop acts and appear more than ready to continue their global dominance. 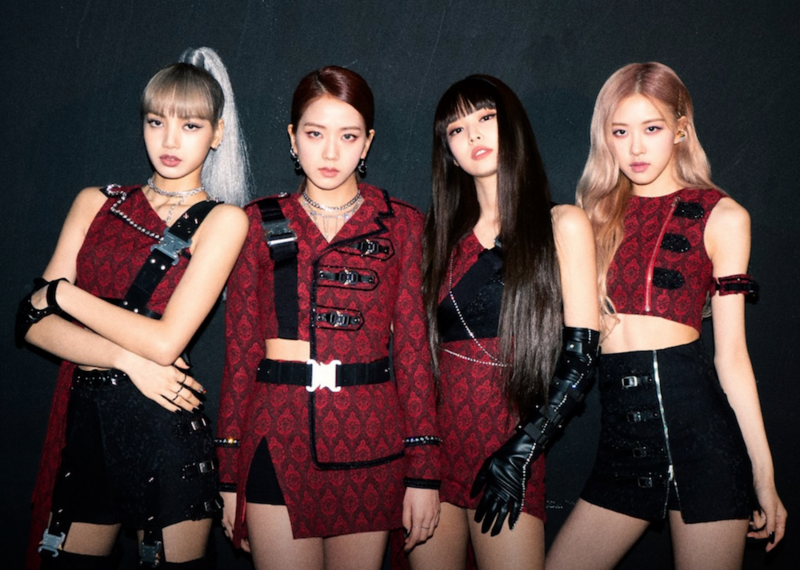 The music video for “Kill This Love” was the fastest YouTube video to reach 100 million views, so it’s clear they have the attention of the world they’re about to conquer and that superstardom in America might not be so distant. Going back and forth between singing in Korean and English, the four women of BLACKPINK play with flow and cadence that is usually not practiced in American pop music — powerful brass also taking command as if it was one of the band members. Each member has swagger and delivery skills that borderline on Nicki Minaj levels. If the trend continues, the American pop of the future may sound a lot more like K-Pop than we ever imagined.